What is TREAD KOTE™ PROTECTIVE WALKWAY SURFACING SYSTEM? 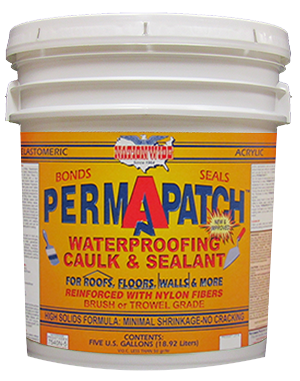 Impervious cushioned flooring system, designed for a wide variety of commercial and industrial applications. This system is tintable allowing you to create a wide range of coordinated appearances and attractive finished looks. 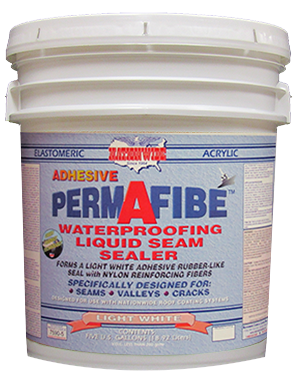 Cold, wet poured into a one piece monolithic surface, it is an extremely durable yet flexible flooring and walkway solution. TREAD KOTE™ is made with crumb rubber (from recycled tires) and a special ELASTOMERIC bonding agent. 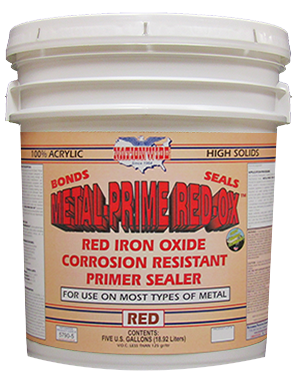 It complies fully with the Nationwide Protective Coating Manufacturers, Inc. standards for Green Product Technology. 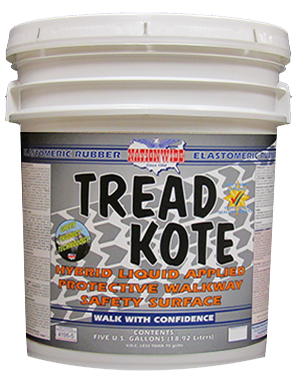 TREAD KOTE™ provides excellent traction for added safety. The cushioned surface also makes for more comfortable walking with less wear on legs. It is an easy to clean surface that requires minimal maintenance promoting a hygienic environment.